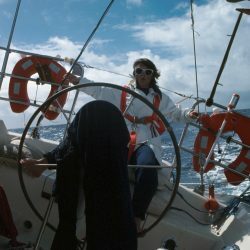 "Sailing has been responsible for some of the most memorable sporting moments the country has ever seen..."
The latest group of inductees will join the likes of the America’s Cup Team of Australia II and Kay Cottee AO who were inaugural inductees into the Australian Sailing Hall of Fame last year. The new inductees speak to the rich history of the sport in Australia, with Olympic, offshore and industry heroes amongst them. 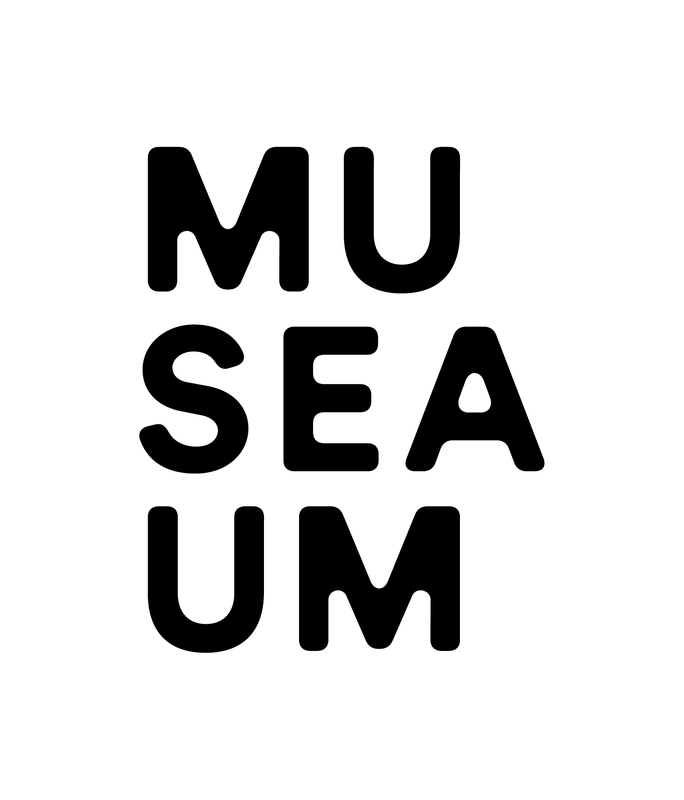 The Australian Sailing Hall of Fame was created in partnership with the Australian National Maritime Museum to celebrate the sport’s history and to recognise those who have brought so much to sailing. 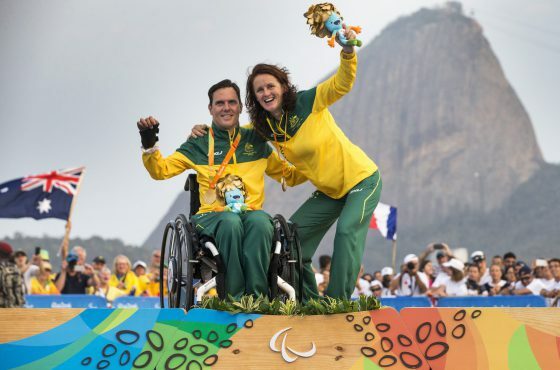 “Australia has a proud history as one of the strongest sailing nations in the world. It is largely thanks to some of these pioneers and their contribution to sailing that we find ourselves in that position today, so tonight we stop to honour their achievements and recognise them as the second group of inductees to the Australian Sailing Hall of Fame. 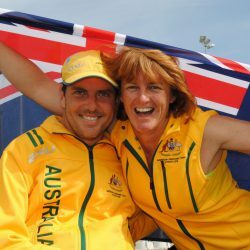 Australian sailors today look to build on these foundations, and from that, we have seen achievements such as Wendy Tuck becoming the first female skipper to win the Clipper Round the World Race and Lisa Darmanin and Jason Waterhouse winning the Olympic test event in Japan this year,” Allen said. 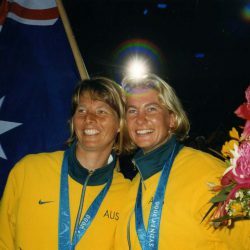 “Sailing has been responsible for some of the most memorable sporting moments the country has ever seen and tonight as we recognise the ‘greats’ who have been such a key part of the sport, we also hope this year’s new inductees, together with last years, will promote even greater recognition of the role of sailing in Australia’s history and community life, and encourage development of the sport in Australia,” said Director & CEO of the Australian National Maritime Museum Kevin Sumption PSM. 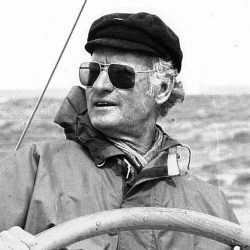 Renowned Sailor and personality – Syd Fischer AM OBE, an Australian pioneer in ocean racing. 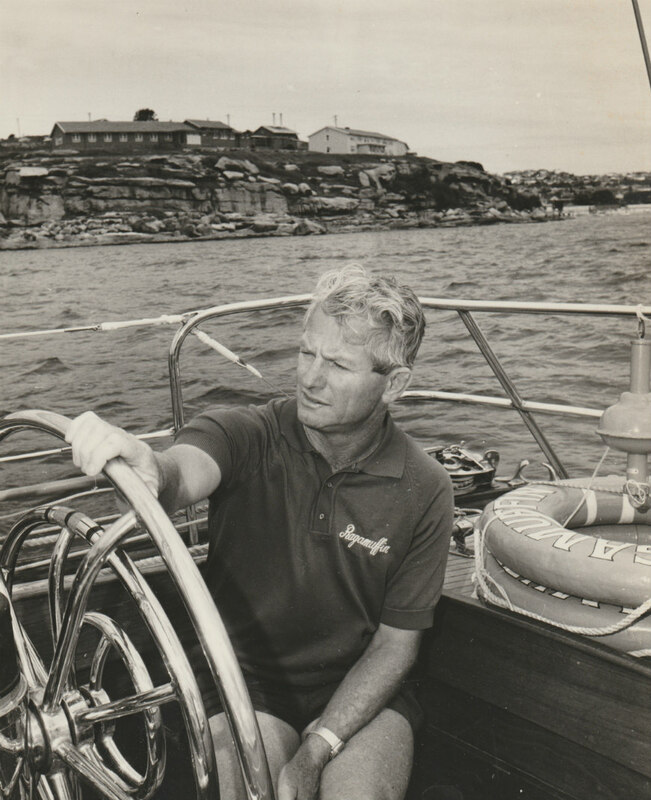 His celebrated career spans 47 Sydney to Hobart races, an Admiral’s Cup win, a One Ton Cup world championship, five America’s Cup challenges and induction into the America’s Cup Hall of Fame in 2017. 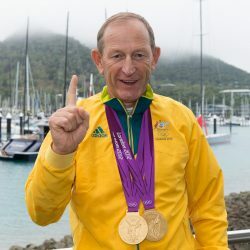 Fischer is an eminent statesman of ocean racing and exposed the world to the depth and capability of talented Australian sailors who continue to dominate the world racing scene. 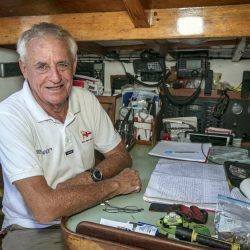 He has raised the profile of sailing to the Australian public and is well respected for his contribution to the sailing community. 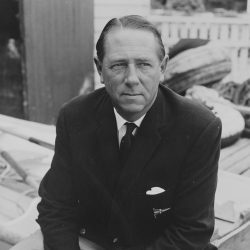 Australian Olympic Sailing Pioneer – Alexander ‘Jock’ Sturrock MBE opened up the world of international sailing competing overseas in the late 1930s and remains one of the most influential figures in Australian sailing history. 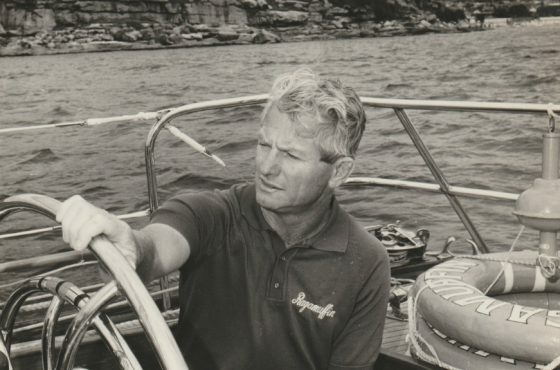 A four-time Olympian, revered ocean racer with more than four hundred World, Australian and State Championships to his name and a member of the Sport Australia Hall of Fame, Sturrock was lauded for his achievements both on and off the water. 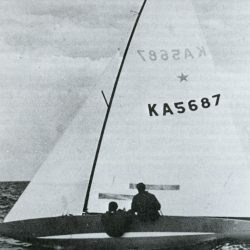 In 1962 he was the Skipper of America’s Cup Challenger “Gretel”, the first boat to take a race win from the Americans, the first by a challenger since 1934. 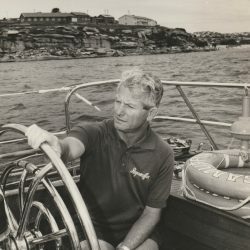 In the same year, Jock was recognised as the inaugural Australian Yachtsman of the Year, the Australian Sportsman of the Year as well as being named the Australian of the Year. 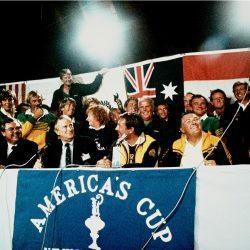 1972 Gold Medal winning Star Class sailors – David Forbes OAM and John Anderson OAM’s Gold medal-winning performance in the highly competitive Star class at the 1972 Munich was a significant Olympic sailing achievement for Australia. At the time, winning a major event in the Star class was considered on the biggest achievements in international sailing. 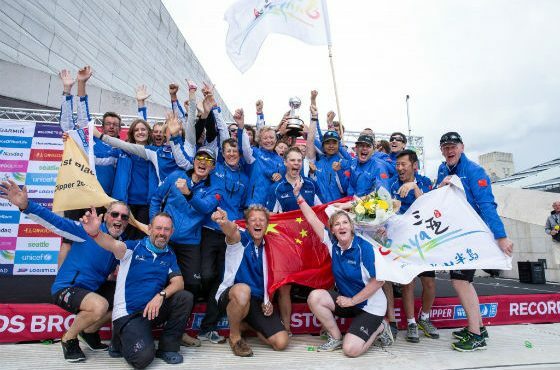 Their win inspired a generation of Olympic sailors. 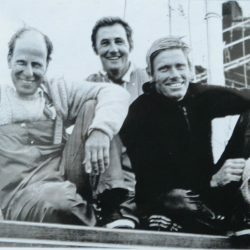 1972 Gold Medal winning Dragon Class sailors – John Cuneo OAM, Thomas Anderson OAM and John Shaw created history when they won gold in the Dragon class at the 1972 Olympic games, on the same day Thomas’ twin brother won gold in the Star class. 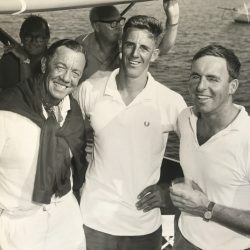 These three talented and proficient sailors were amongst the most capable of their era with multiple World and Australian Championships, America’s Cup campaigns, Admiral’s Cup trials, Pan-Am Clipper Cup series and Sydney Hobart Yacht Races to their name. Each of them has made a remarkable contribution to sailing. 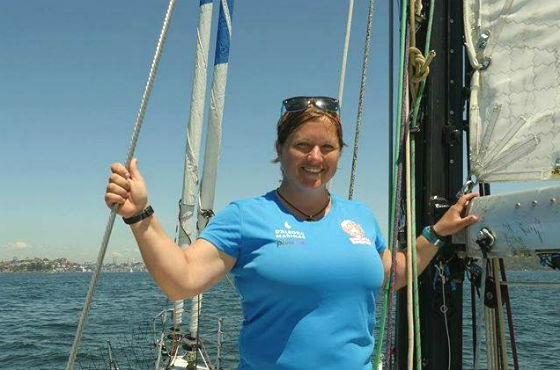 Sydney Fisher is one of Australia’s most successful offshore sailors competing in majority of the world’s most prestigious events as well as mentoring some of Australia’s successful young sailors.